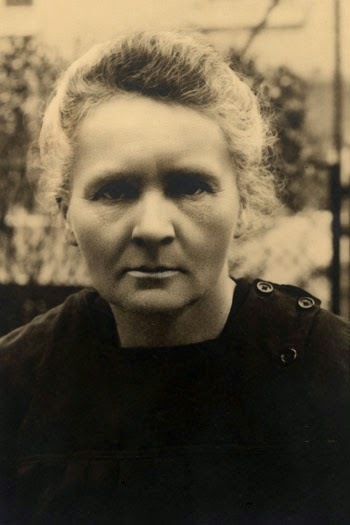 Marie Curie is distinguished not only as the first woman to win a Nobel Prize (in physics, 1903), but also as the only scientist, male or female, to have won in two Nobel prizes in different fields--she won the Nobel Prize in Chemistry in 1911. For an excellent overview of her life and career, I recommend the Nobel website--where you'll find biographical information, a brief documentary from 1923, a photo gallery, and her 1911 Nobel lecture, among other resources. 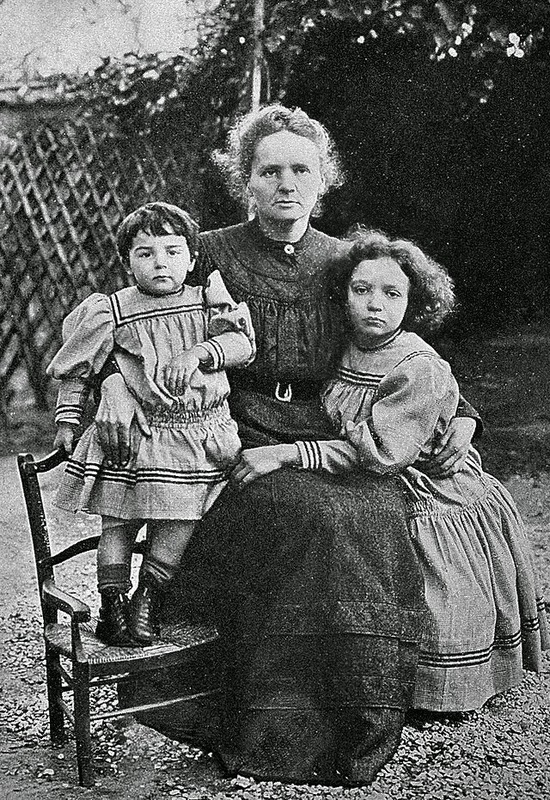 And, by the way, Marie Curie's daughter, Irène Joliot-Curie, won the Nobel Prize for Chemistry in 1935.